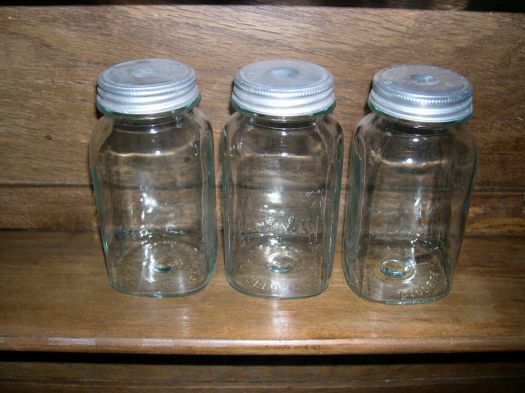 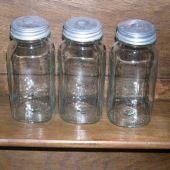 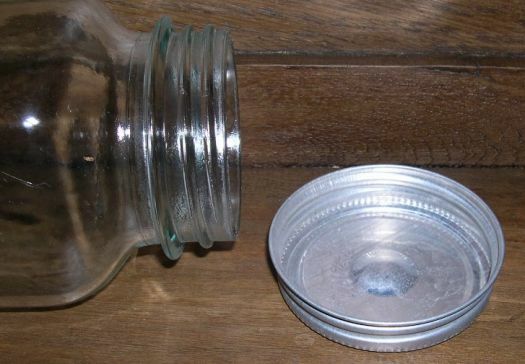 3 nice glass jars with aluminium lid, in very good condition. 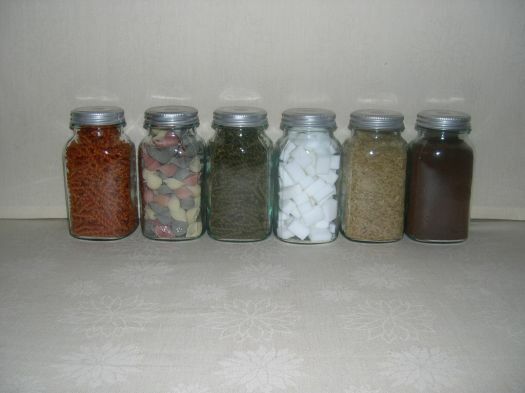 I have a lot of jars in stock ; it is possible to order only 1 for 7  and also 6 for 30 . 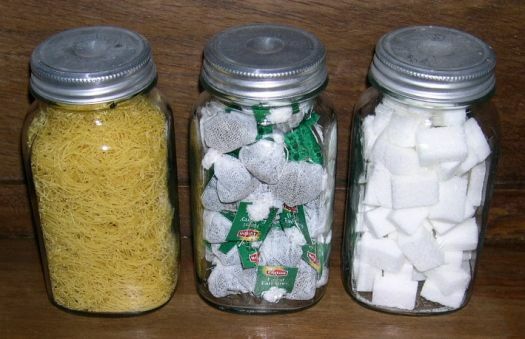 There are many ways to use them in a kitchen.